Turn all of your legal, accounting, mortgage, medical, and real estate documents into one compact digital file with TierFive Imaging! 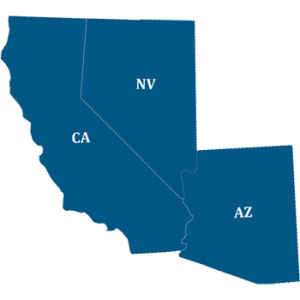 With our innovative document scanning services in Alhambra, California, your business no longer needs to spend valuable time and resources organizing files or searching through hundreds of documents to find the one you need. Simply rely on us to be your paperless filing and storage solution! 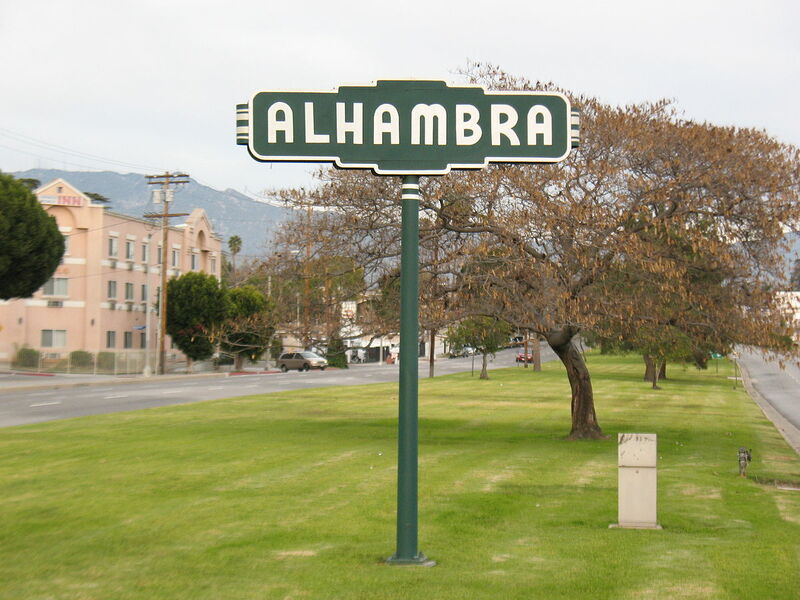 Alhambra is a city located in the western San Gabriel Valley region of Los Angeles County, California, United States, approximately eight miles from the Downtown Los Angeles civic center. It was incorporated on July 11, 1903. As of the 2010 census, the population was 83,089. The city’s ZIP codes are 91801 and 91803 (plus 91802 for P.O. boxes). For example, having a web-based document and data archive that can be accessed from anywhere is one way to make sure that active documents remain active in the face of impending or sudden disaster. Having paper-based documents converted to electronic images and stored on easy to transport removable media that can be moved off site to a remote office or other secure location can make the difference between being out-of-business for just a couple of days or forever.